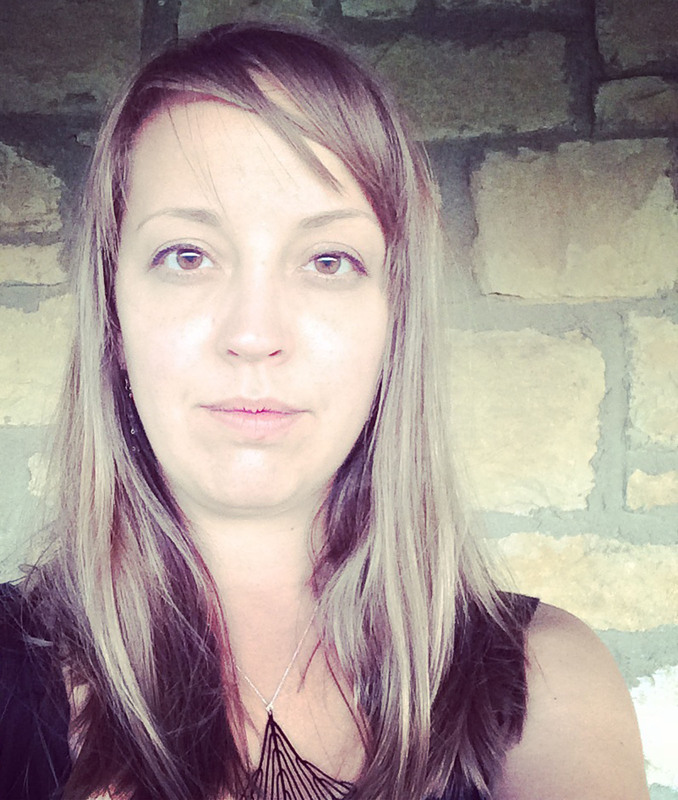 Sarah Hearn is an interdisciplinary visual artist and citizen scientist. Her artwork, rooted in drawing, photography, installation and participatory culture, explores the shifting boundaries of science and science fiction. She is interested in how we interact with and represent the natural world through images. As a 2014-15 Charlotte Street Foundation Studio Resident Artist, she is producing a body of work about lichen, a prolific but overlooked living organism. Urban Colonization brings together community partners to host artificial lichen colony installations on buildings that appear to “grow” over time. Through public engagement Sarah’s work provides opportunities to observe and appreciate nature more deeply through art. Sarah has exhibited in galleries and art spaces across the United States from New Mexico to New York and has contributed to international collaborations in Brooklyn, Berlin, and most recently Reading, UK for 2014 International Science Week. Her fictional catalog of marine life An Unnatural History represented the United States at the World Creativity Biennial. Sarah’s multi-year collaboration with a PhD lichenologist will soon result in the first field guide of its kind in the Plains region. In addition to her artistic practice, Sarah has diverse experience as an Arts Administrator, Curator, Writer, and Educator employed by both for-profit and non-profit art spaces, universities, and museums. She is currently the Collections Manager of The Collector’s Fund, an innovative art ownership investment fund, and serves as the Austin TX Community Liaison for Artist Inc., a growing entrepreneurial training program for artists. A native of Oklahoma City, Sarah earned her BFA at the Santa Fe College of Art & Design, and her MFA from Rochester Institute of Technology. Sarah lives and works in Kansas City, Missouri where she enjoys cooking with her husband and cat.